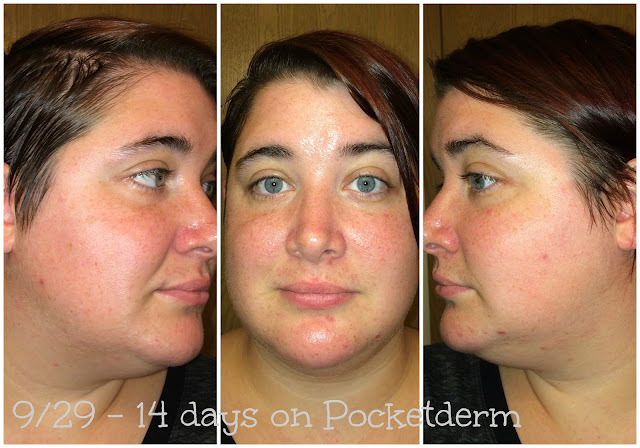 In my Skin Update #2 I introduced Pocketderm and explained why I was going to start using it, and showed how it had started effecting my skin after just 3 days. Today has been 2 weeks since I started using Pocketderm and I thought I would take a moment to update you on how my skin is reacting to this product and what type of progress or digression my skin might have made. 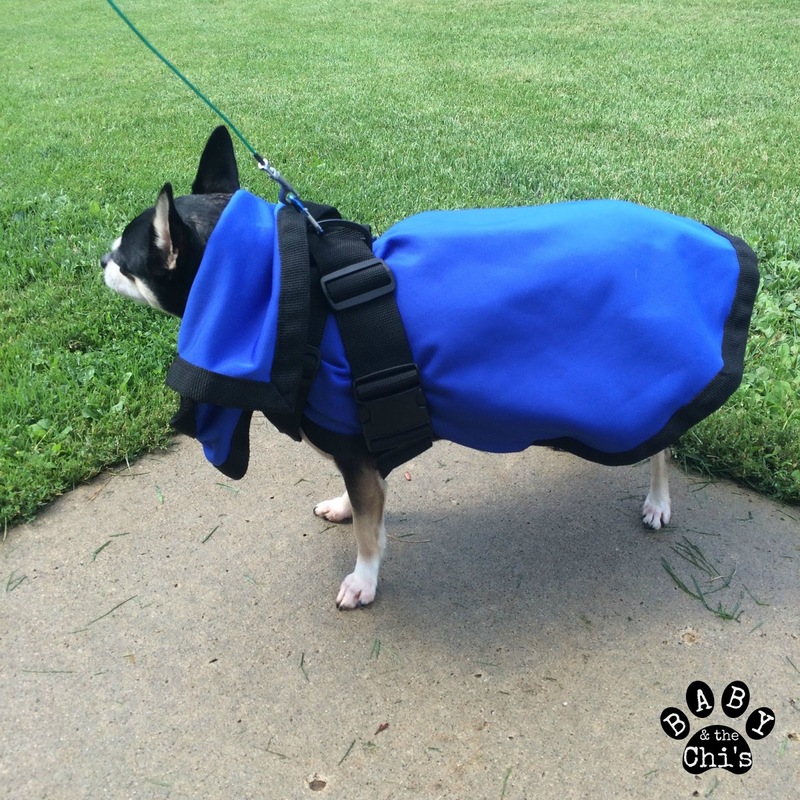 Curology is now Pocketderm! Due to it's succress and growth, Pocketderm has renamed itself as of 9/30/2015 to Curology to represent it's caring, curing, and healing it provides for its' patients. 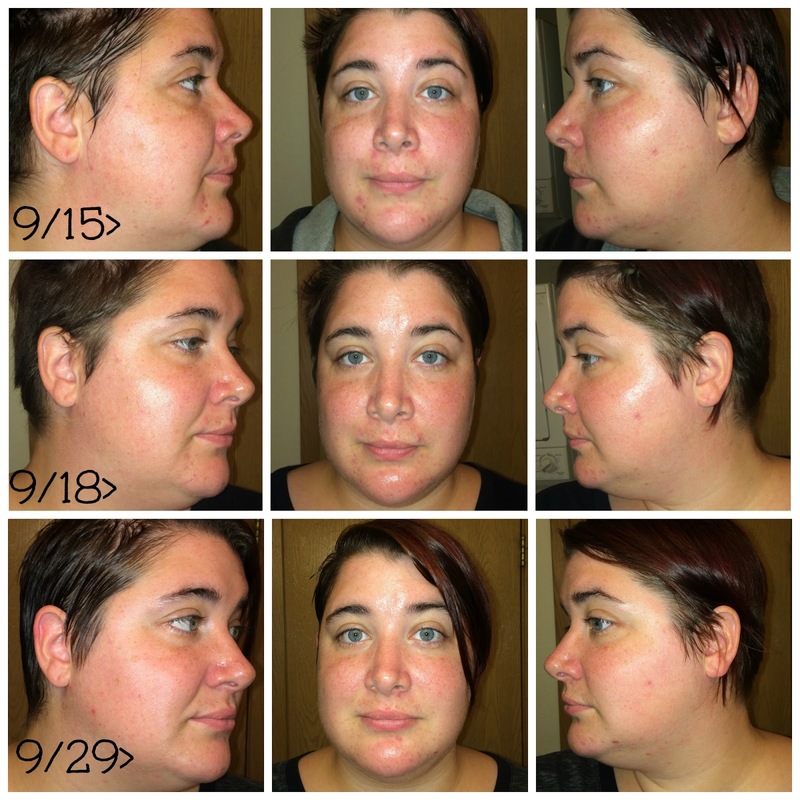 Right now my skin is brighter - my dark spots are fading, as are my acne scars, and my skin looks more healthy. 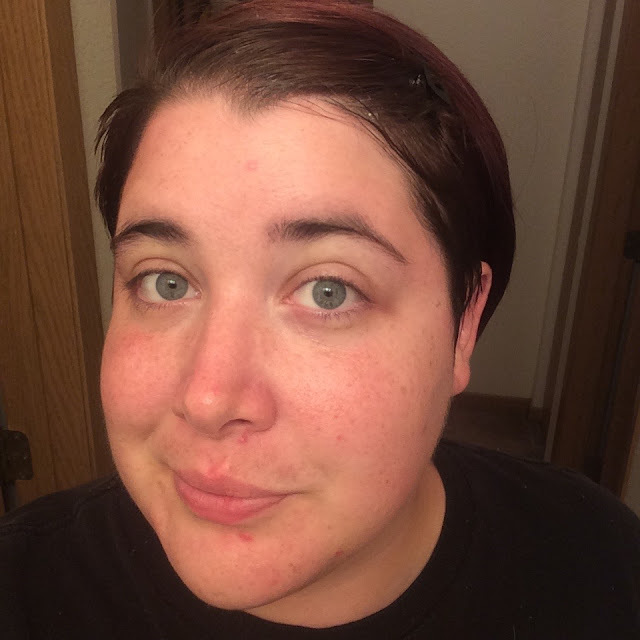 I'm currently experiencing hormonal acne, which was my biggest problem since I have PCOS, but it isn't anything like it used to be. I've experienced no cystic acne (which always happened this time of the month - 3 to 7 new cysts a day) and the acne I have been getting along my jawline clears up within a day or two. The acne under my nose is gone as well. 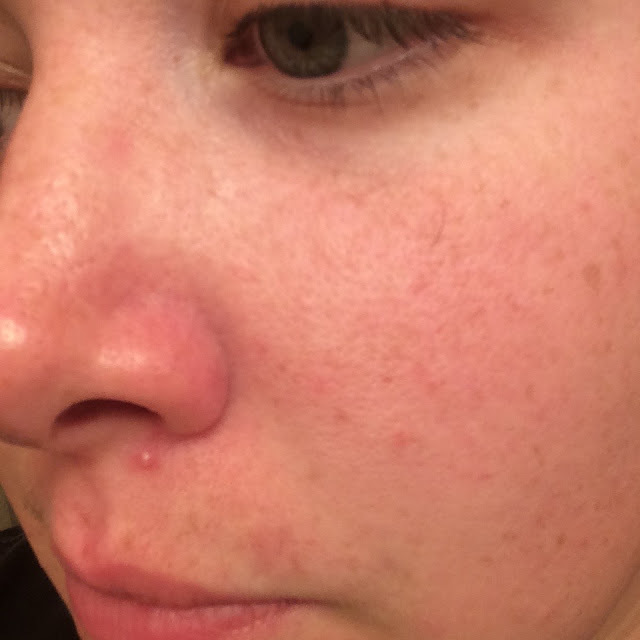 I just have some bumpiness around my chin/jawline area that has slowly been surfacing has small blackheads - my guess is they were clogged pores because they were bumpy for the past couple months, and Curology is finally pushing everything out. I'm still very impressed with my results from Curology and cannot wait to see how my skin continues to improve down the road. 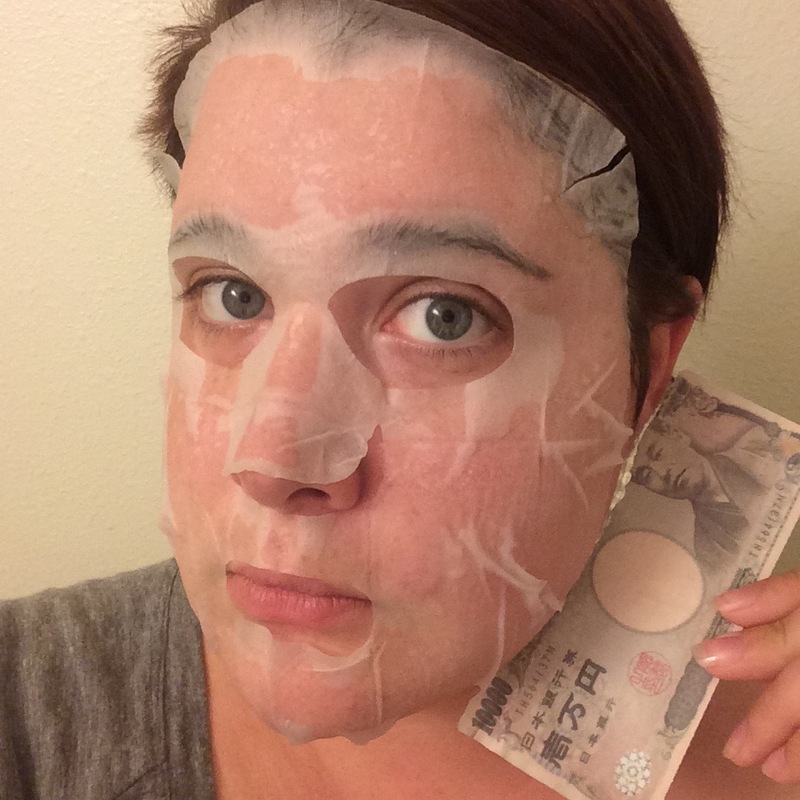 It's been a long time since a tried a mask subscription box, you guys know I like surprises, but I also like get the most for my money. 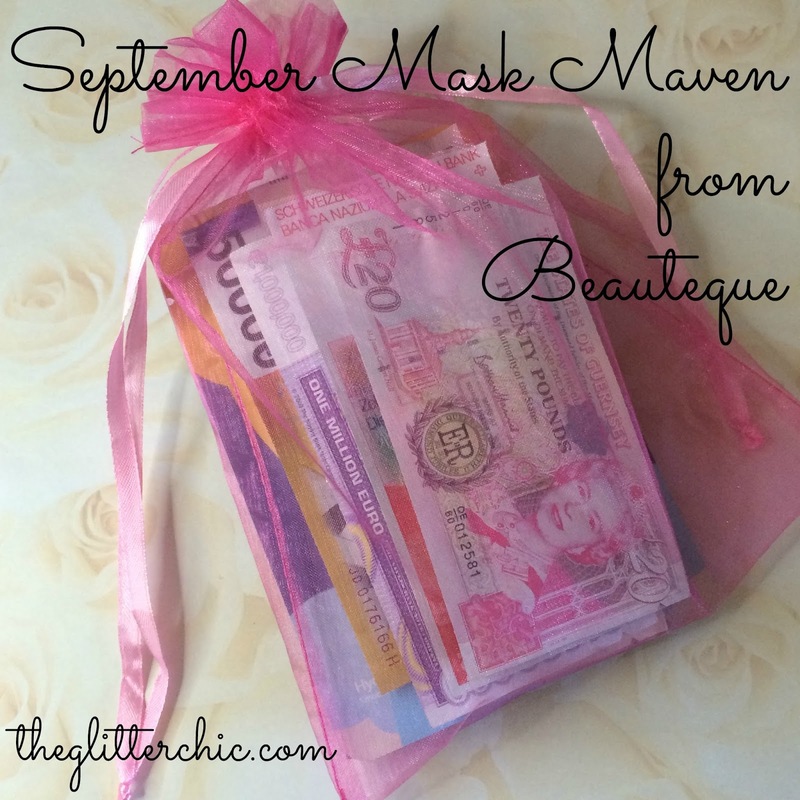 I've been peering at the subscription offerings of Beauteque for too long, and today I'm going to share their September Mask Maven bag with you. Beauteque is an online Asian beauty retailer based out of the US, but they ship to other parts of the world as well. 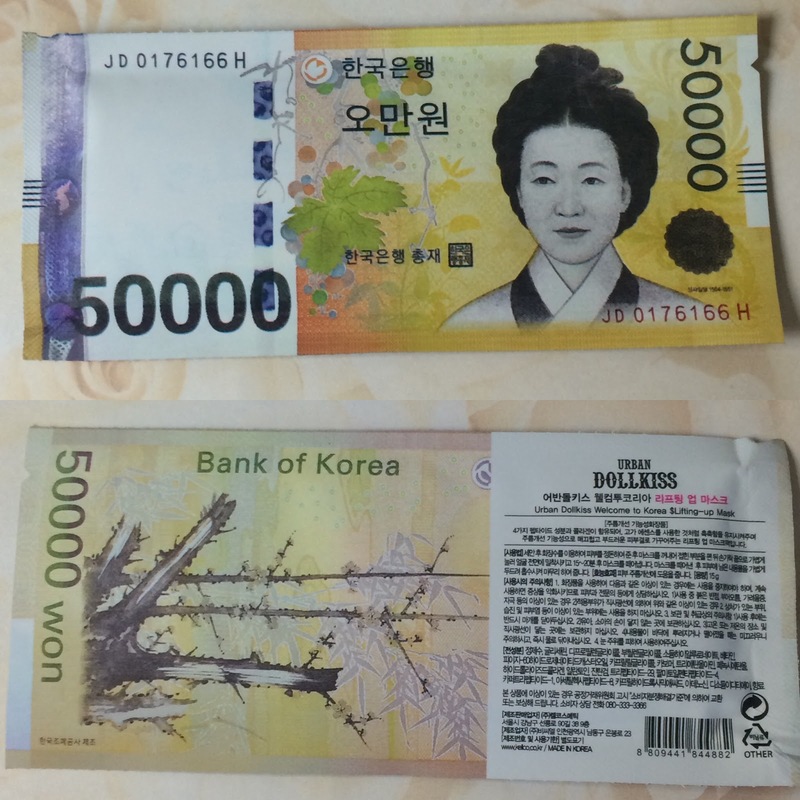 Beauteque was started by a high school student who discovered how well k-beauty helped her troubled skin. Beauteque offers a wide variety of Asian beauty products for all skin types and people of all ages. From makeup to skincare to body and hair-care... there's something for everyone to explore and enjoy. Mask Maven is Beauteque's monthly mask subscription service (there is a monthly BB Bag as well that you can learn about here). 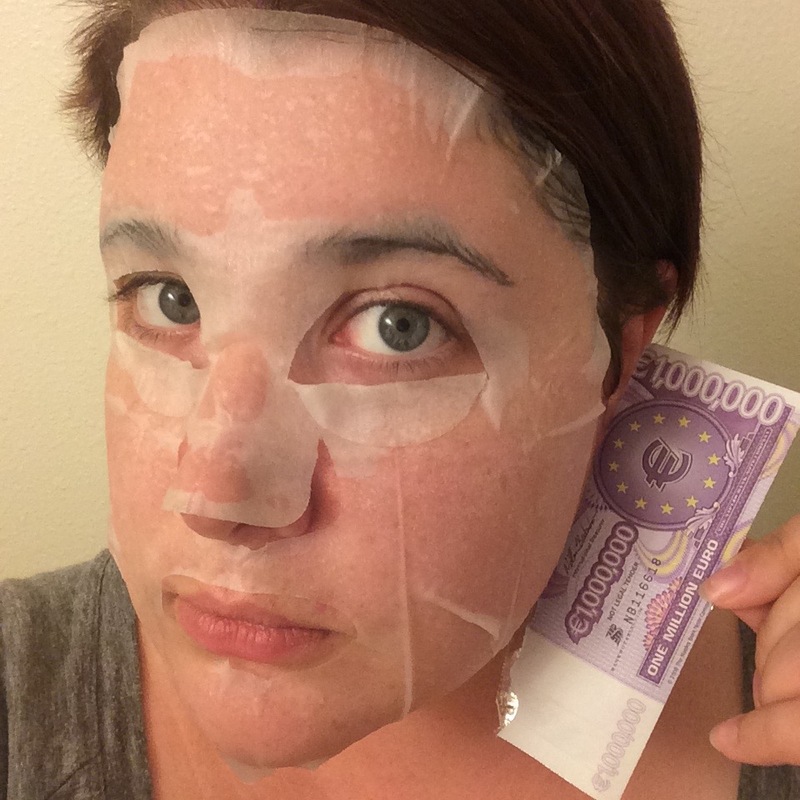 Mask Maven offers 9 to 11 sheet masks - including face masks, wash-off masks, hand and feet masks, hair masks and more - each month at varying costs based on how long you sign up for in advance; $15 if you pay month-to-month, $15/mo for 3 months in advance, $14/mo for 6 months in advance & $13/mo for 12 months in advance - these prices do not include shipping, which is based off of what country you reside in. 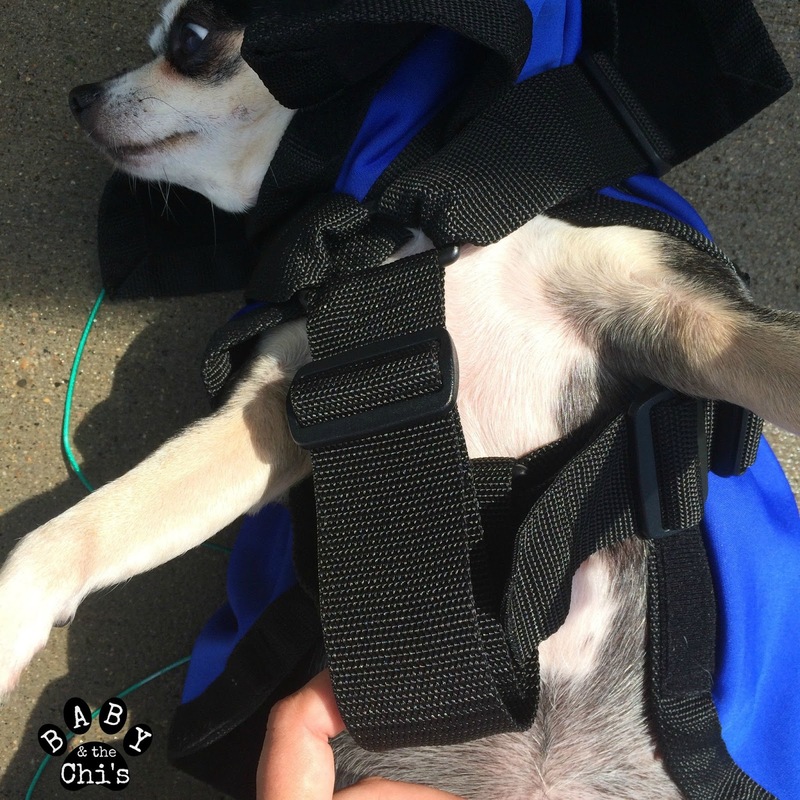 You are rebilled each month on the same date you subscribed (i.e. if you subscribe January 4th, you'll be billed again February 4th) unless you prepay for several months in advance or cancel. 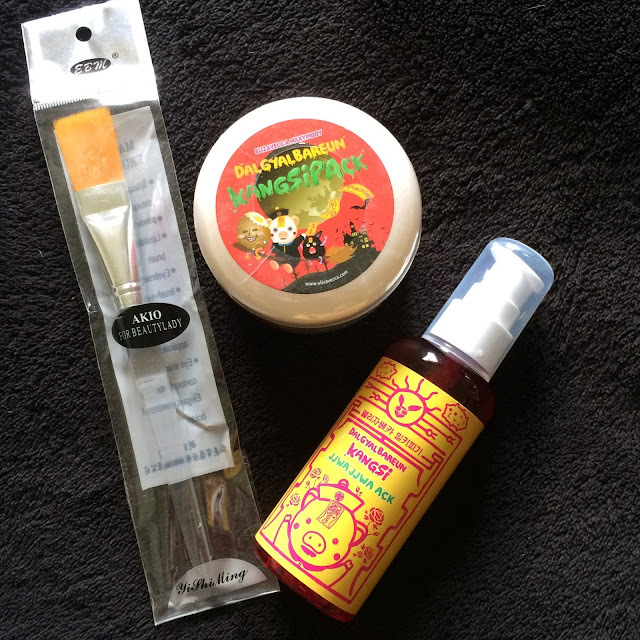 So what's in Septembers' Mask Maven Bag? 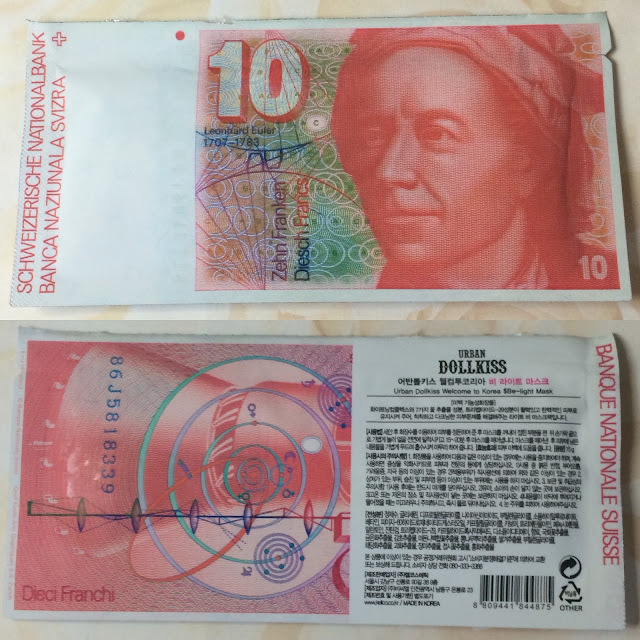 Each month has a theme of some kind, and September has the theme of "Money & More." It's time to start thinking about the future - of your complexion, that is! Invest in it now and see both immediate and long-term returns with our Money and More collection. Firm skin, clear skin, turn back time, and overall, en-RICH your skin this month! 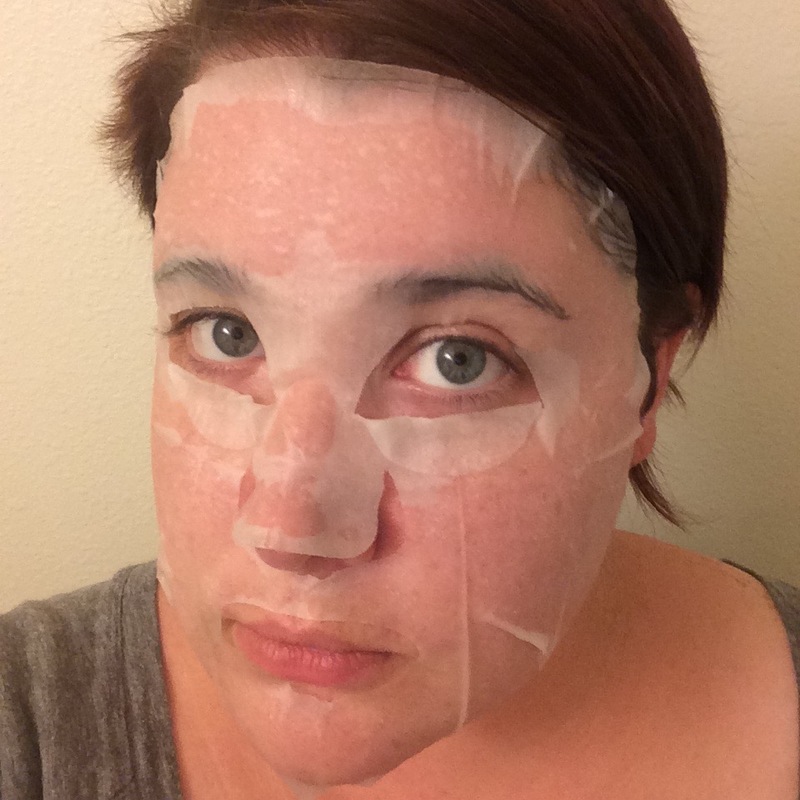 There are 11 masks in this months' bag; 9 sheet masks, one lip mask and one eye mask. Fight sagging skin and wrinkles, and firm it up with this lifting mask! Four kinds of peptides and collagen work to restore and keep skin firm and lively. I love the packaging of this mask! 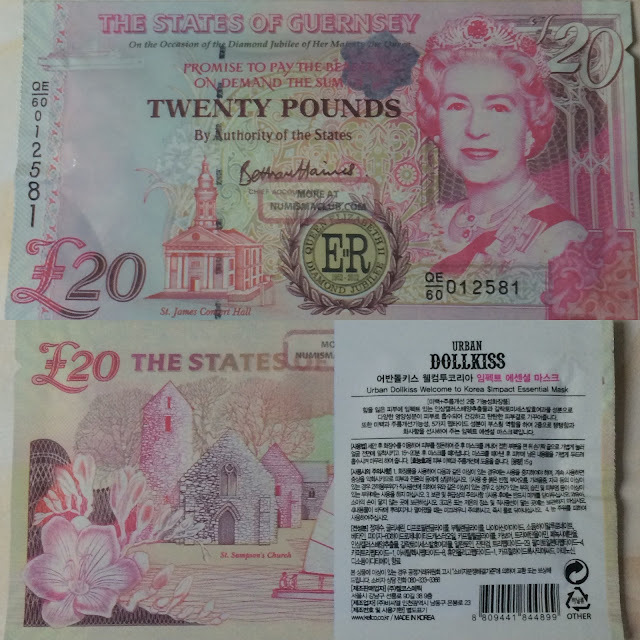 There are several of these money masks in this months' bag and I found them to be quite similar. 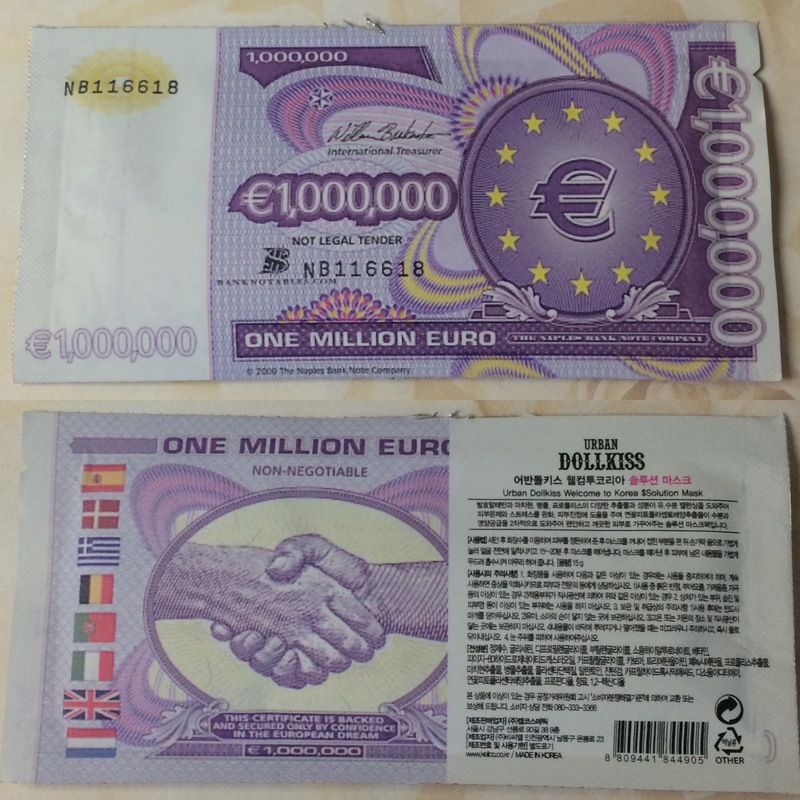 This mask was a bit dry, I was surprised at how little essence there was. There was a faint smell to this mask but it did disappear quickly. This mask was folded up without any backing, but the mask material was very thick so it wasn't any trouble to unfold it. 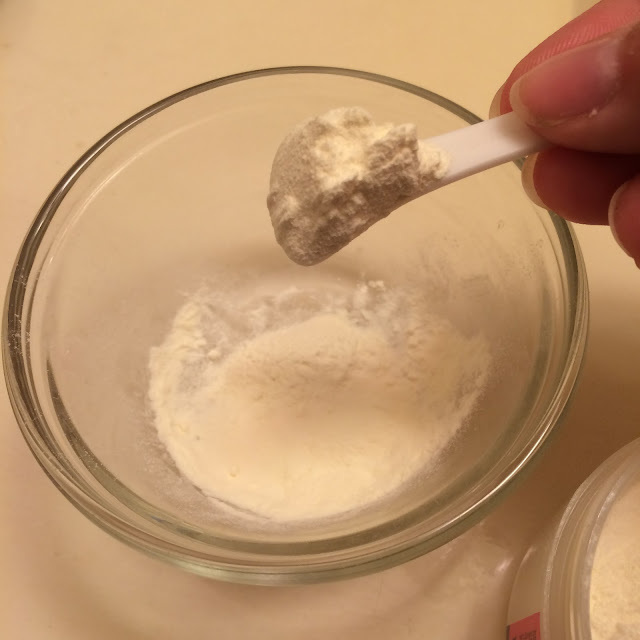 It did fit my face really well, even around my nose and eyes, but because it was so dry it didn't stick very well and completely dried out after 10 minutes. 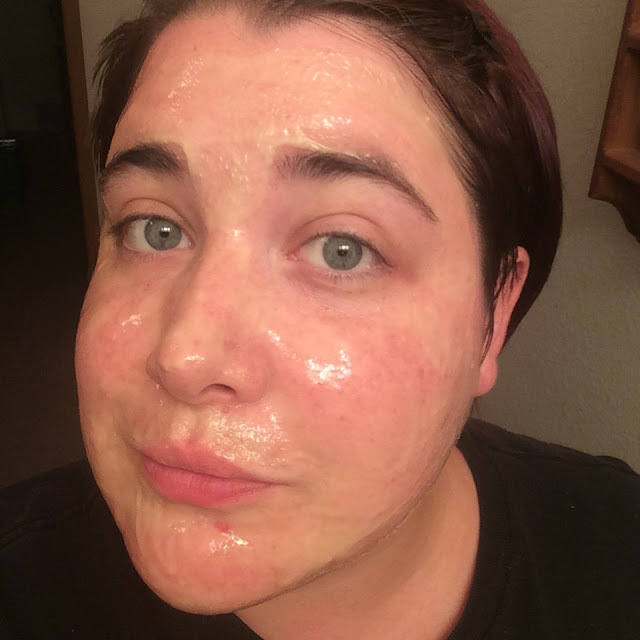 Keep your skin hydrated and resilient with this mask's aloe and honey extracts. 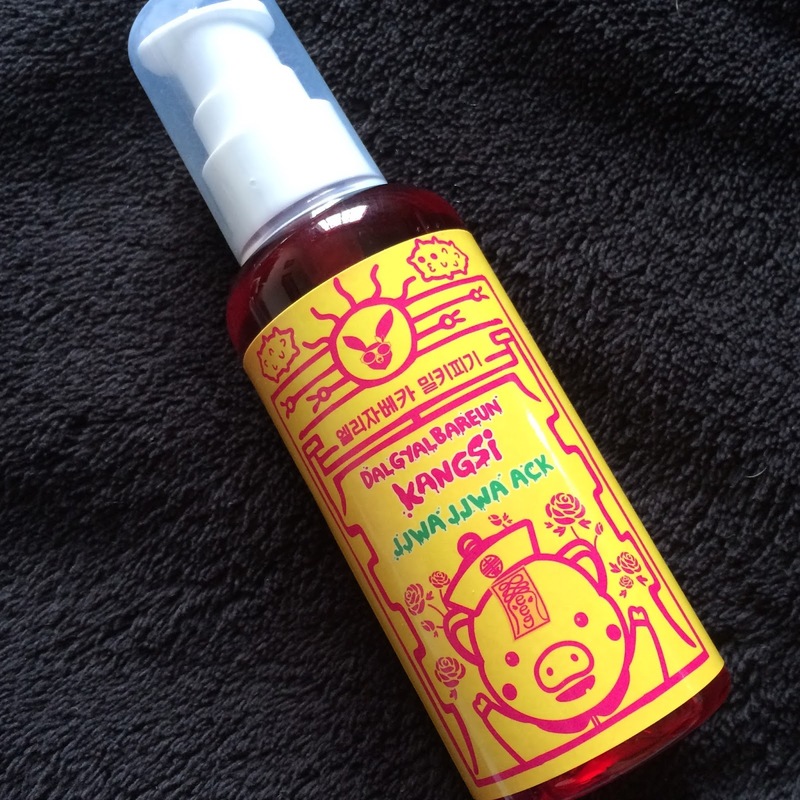 Snail secrete filtrate adds additional moisture, and helps to firm skin. 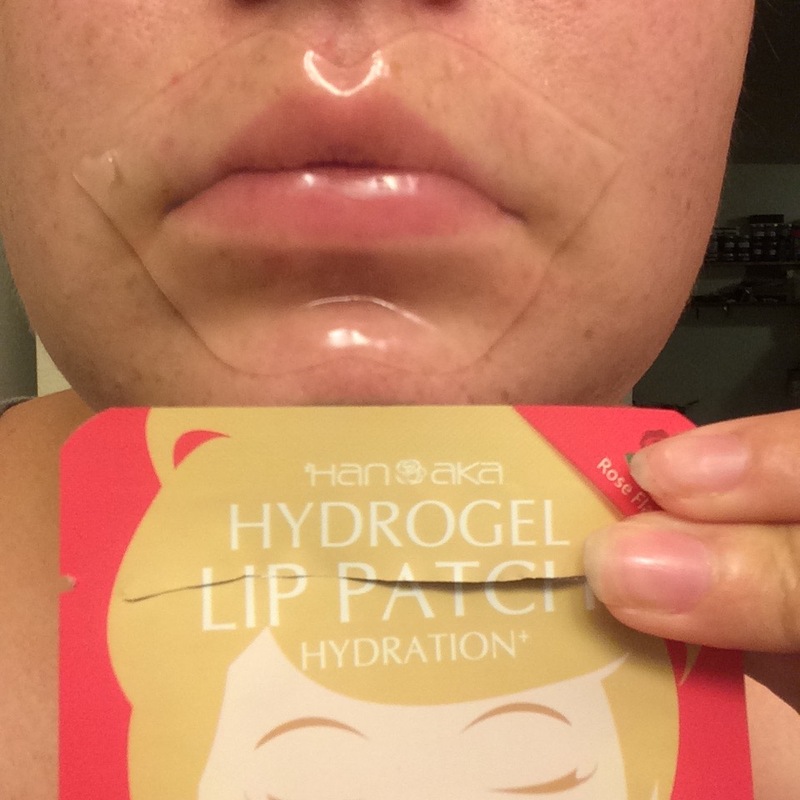 This mask is also a bit dry, very thick, but fits my face well. I left this mask on for about 20 minutes before it dried out and felt like my face was left moist and hydrated. Hyaluronic acid, fruit extracts, and vitamins work together to deep cleanse skin and leave it moisturized. 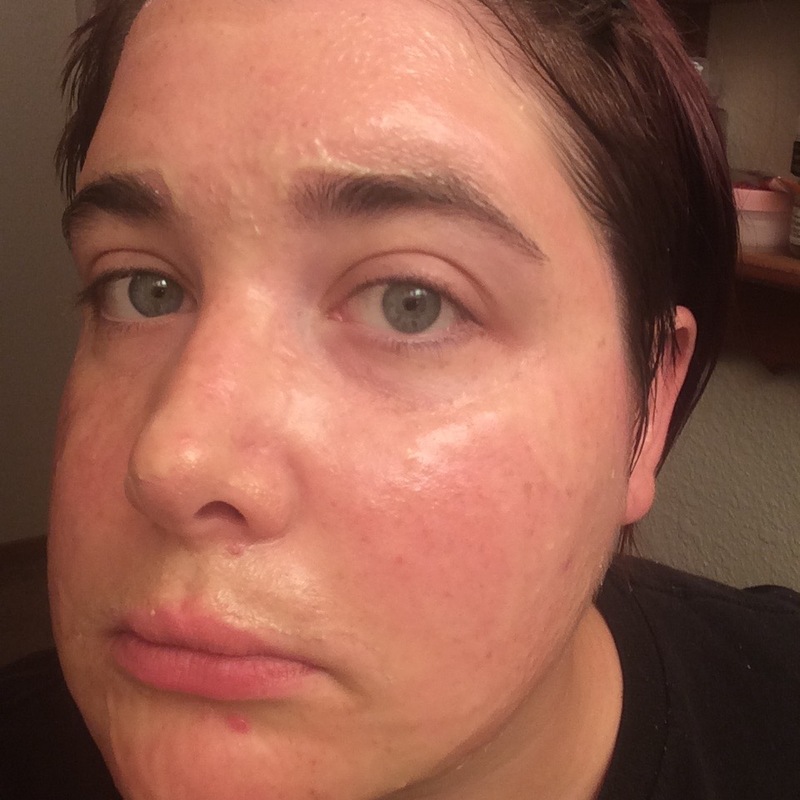 This mask had a decent amount of essence, but dried out after about 15 minutes. 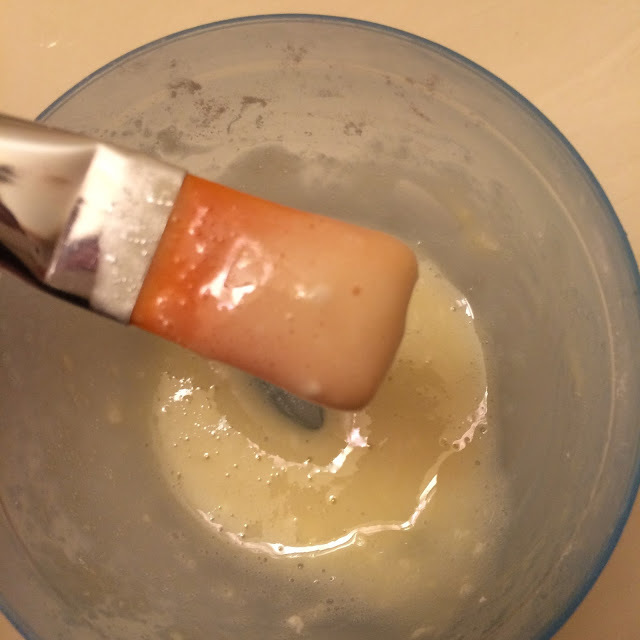 My skin felt soft but sticky after removal. Regenerate and revitalize your skin with this mask. It includes herbal extracts, aloe extracts, as well as althase rosea extract which will help reduce inflammation. 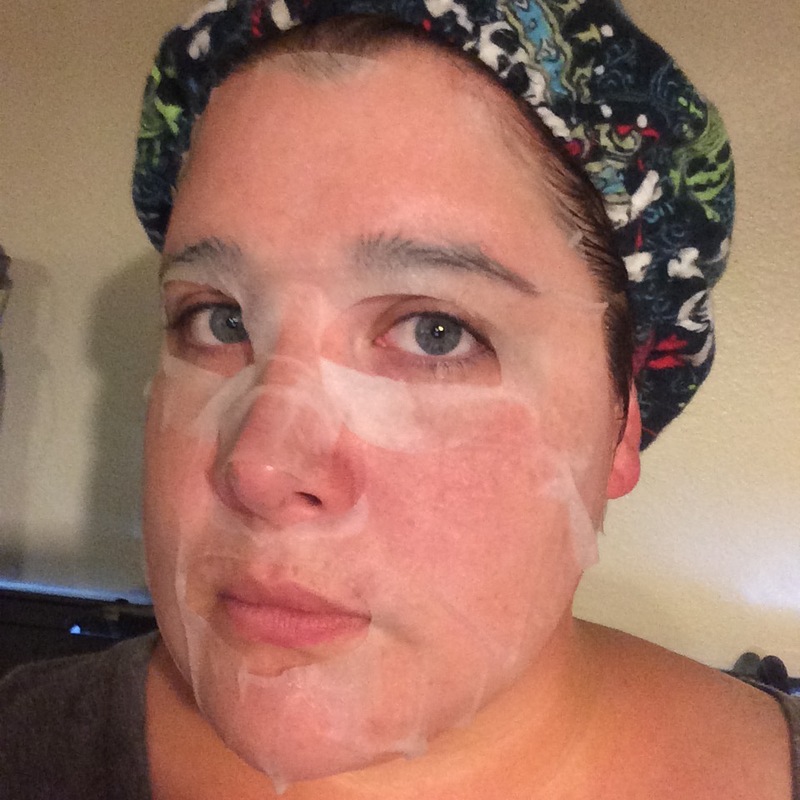 This mask was a dry, and only lasted about 10 minutes before it wouldn't stay on my face any longer. 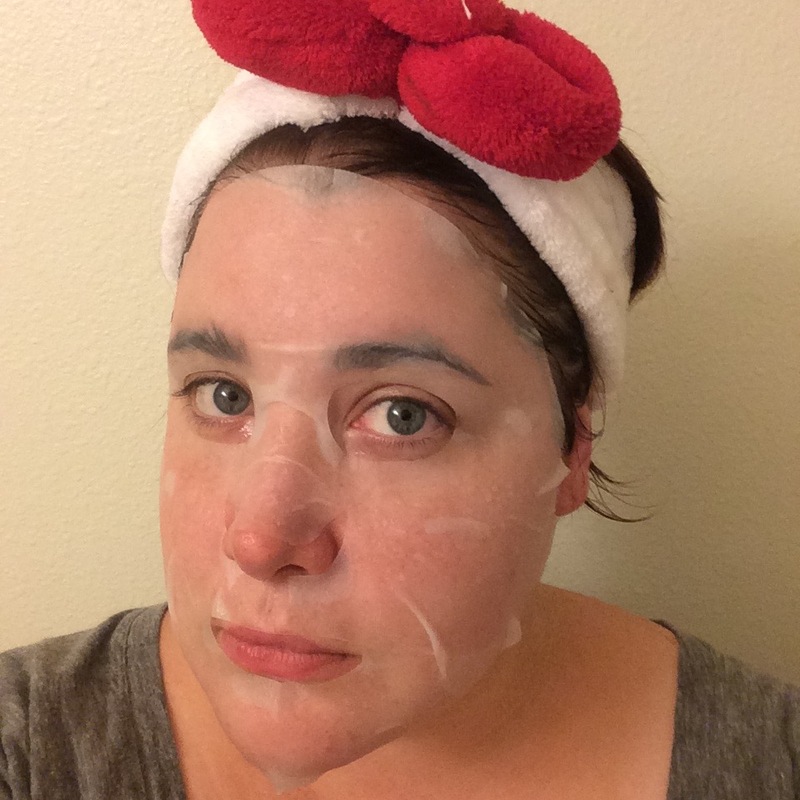 My face felt moist and plump afterwards but I followed with another mask. 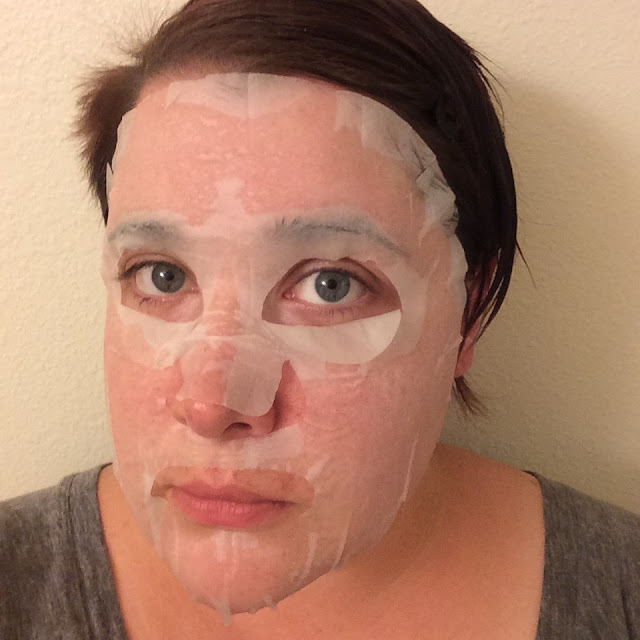 Relieve skin from daily stress and revive it with this mask. Centella Asiatica Extract, which can heal and help promote collagen growth, is included. This mask was dry and lasted roughly 15 minutes before it had to be removed. 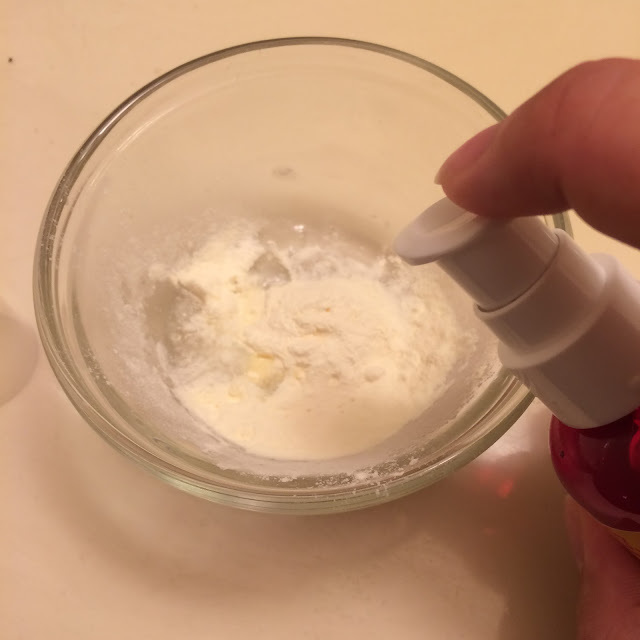 My skin felt plump and cool afterwards, and was less red than beforehand. This mask has ginseng callus extracts which can help increase elasticity, vitality, and encourage regeneration ability within skin cells. 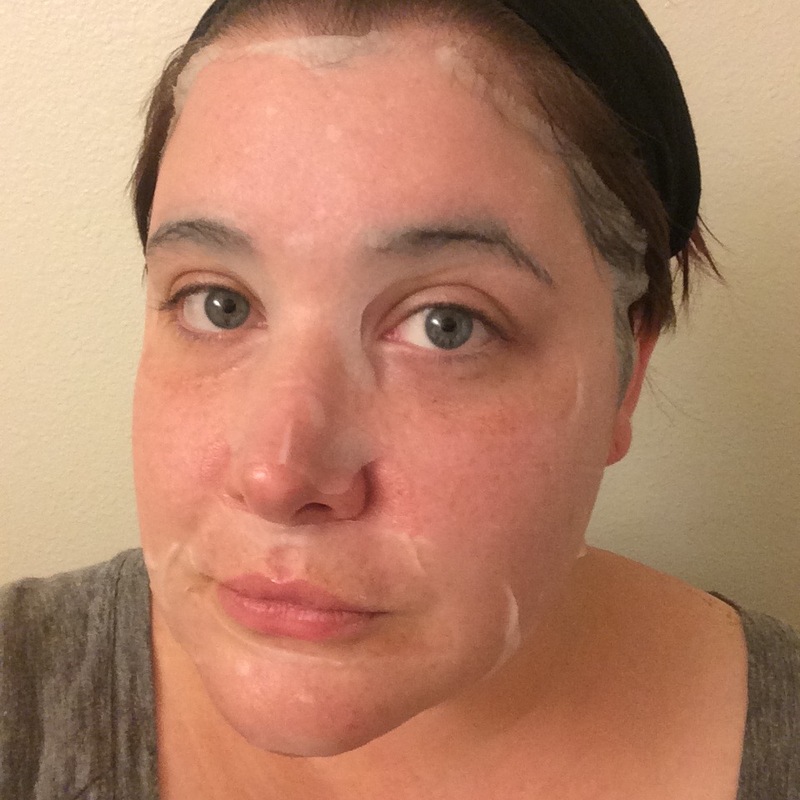 Another dry mask... basic moisturizing here while it was on, but I followed with another mask. 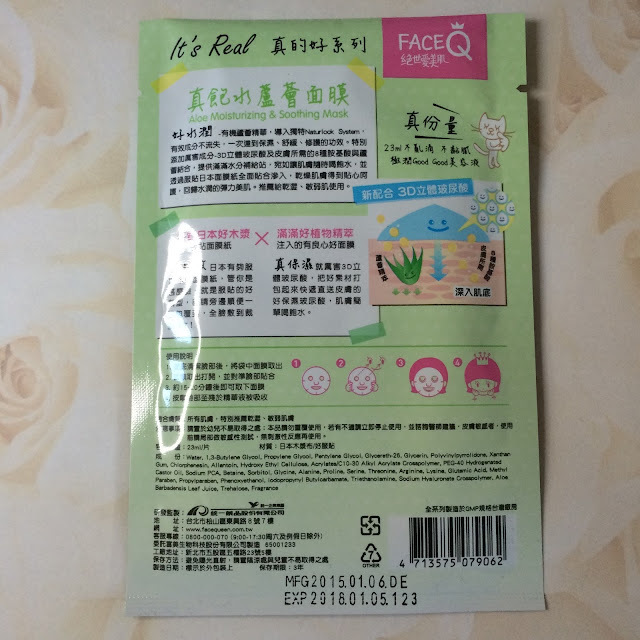 This mask has seven kinds of floral extracts which work together to brighten skin. 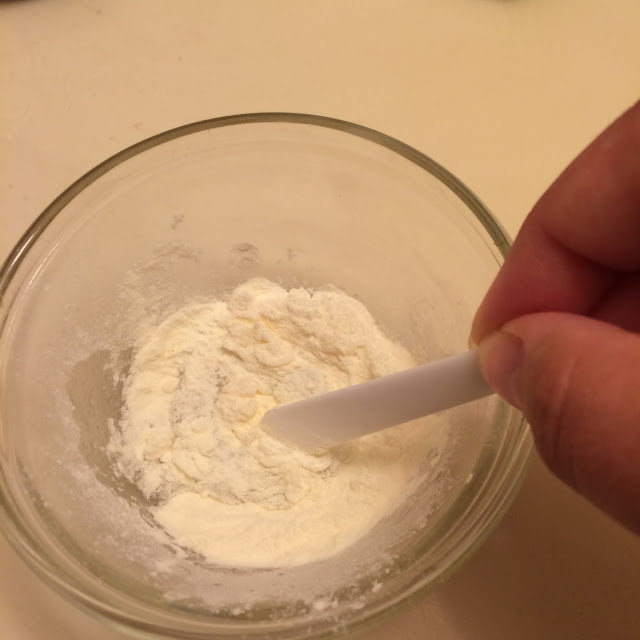 It will also reduce the appearance of dark spots with this mask. Like all the others, this was a dry mask. 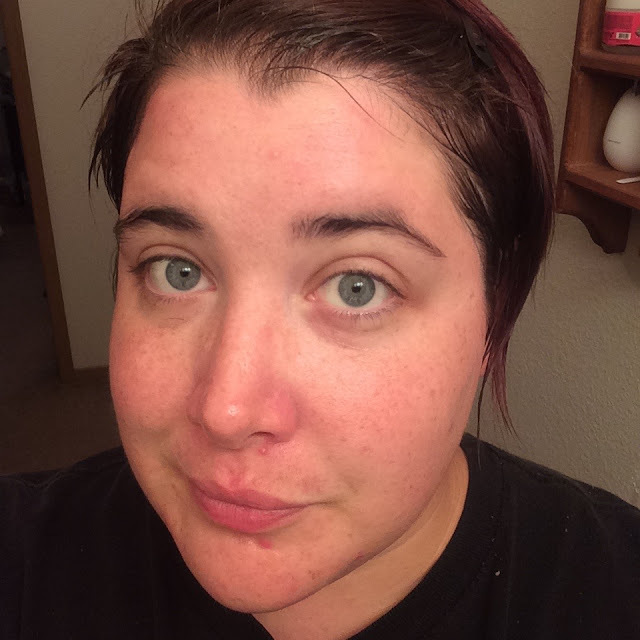 Lightly hydrating and left my skin a bit sticky, but also really did leave my face brighter than before application. 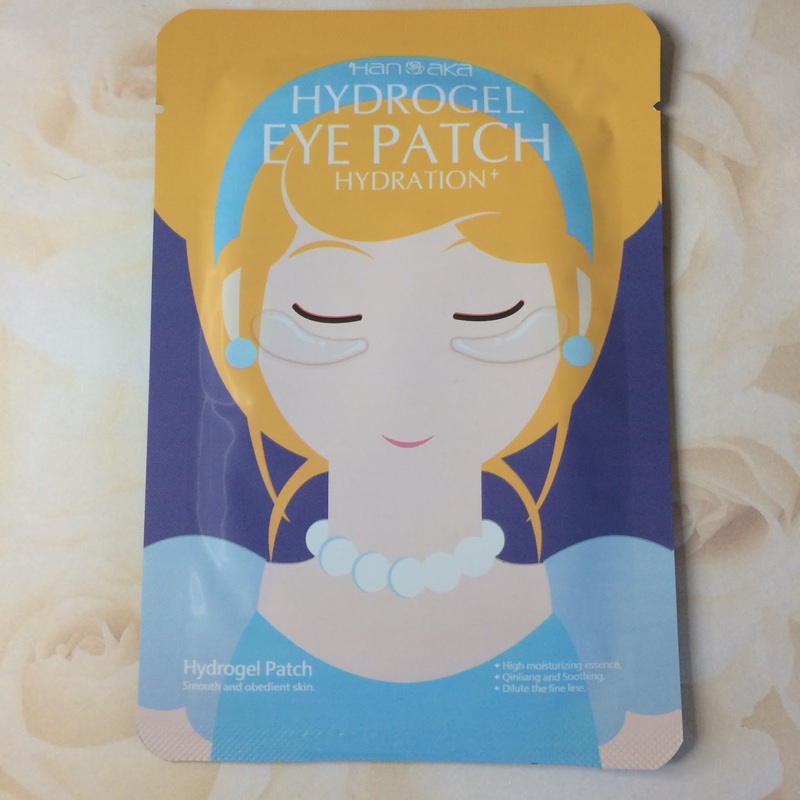 This is a high density hydrogel patch that contains moisturizing ingredients that will effectively relieve irritation and soothe the fragile skin around your eyes. 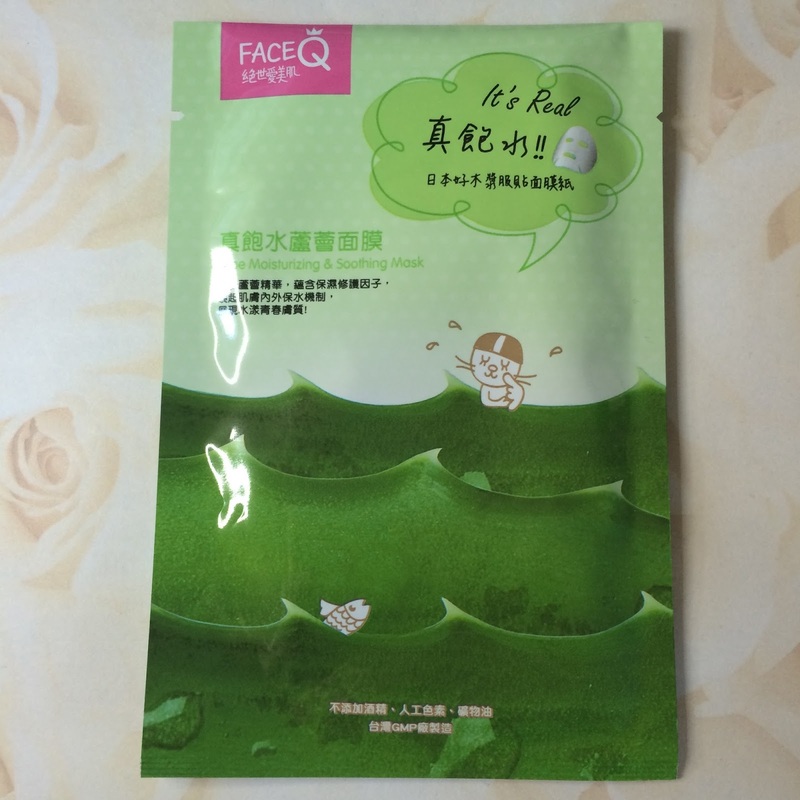 The essence in this mask contains ingredients, such as Seaweed Extract base, that are effective in moisturizing skin. 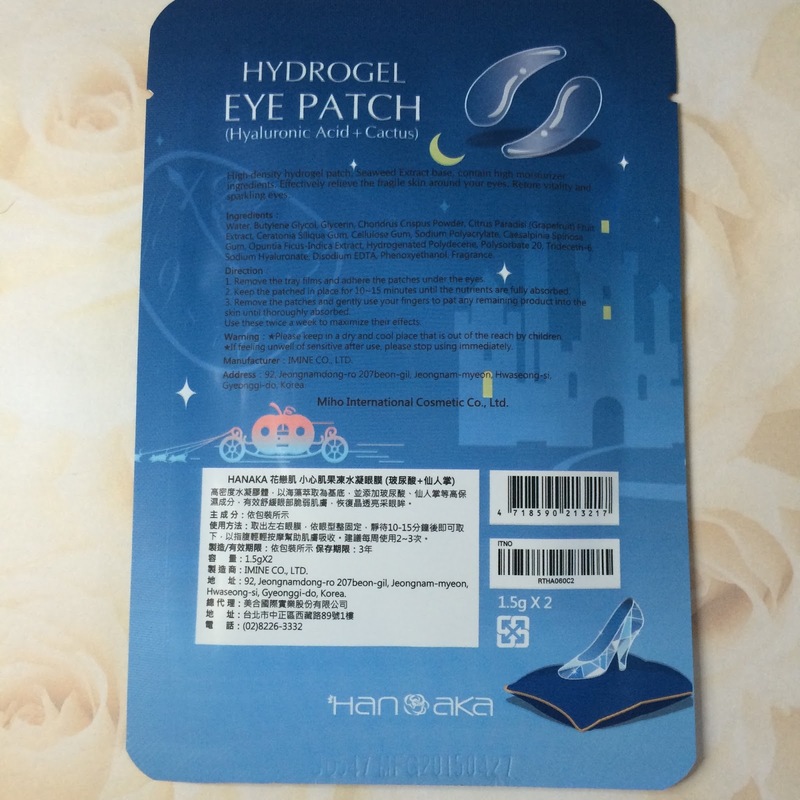 These eye gels were so cooling! They were very jelly-like, and clear in color. They didn't really have a scent, and I liked that they were the same size on each end, they fit my under-eye area very well! 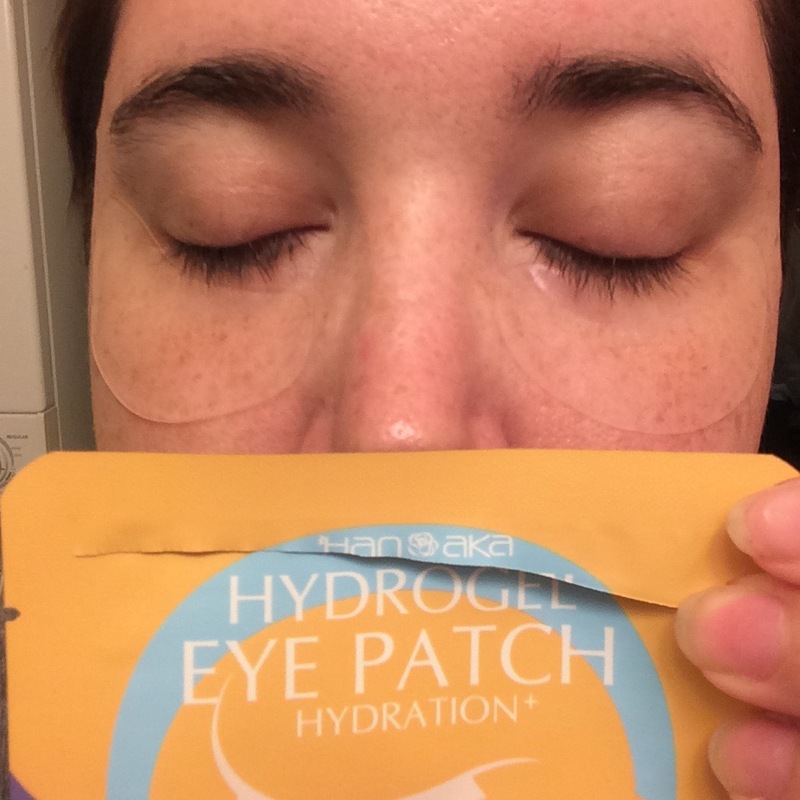 These were very soothing, de-puffed my eyes and really hydrated the delicate skin underneath my eyes. 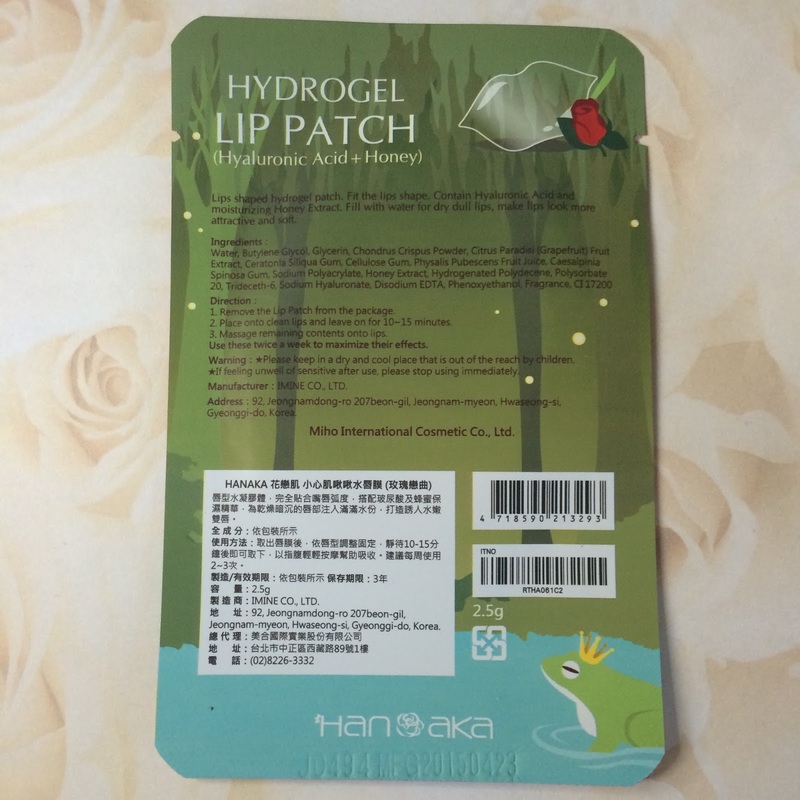 This lip mask moisturizes and soothes to rejuvenate lips. Words cannot express how much I hate floral scents/flavors in or around my mouth... thankfully even though I received the rose flavor of this lip mask, it only had a light rose scent, and I did not taste anything like flowers at all. 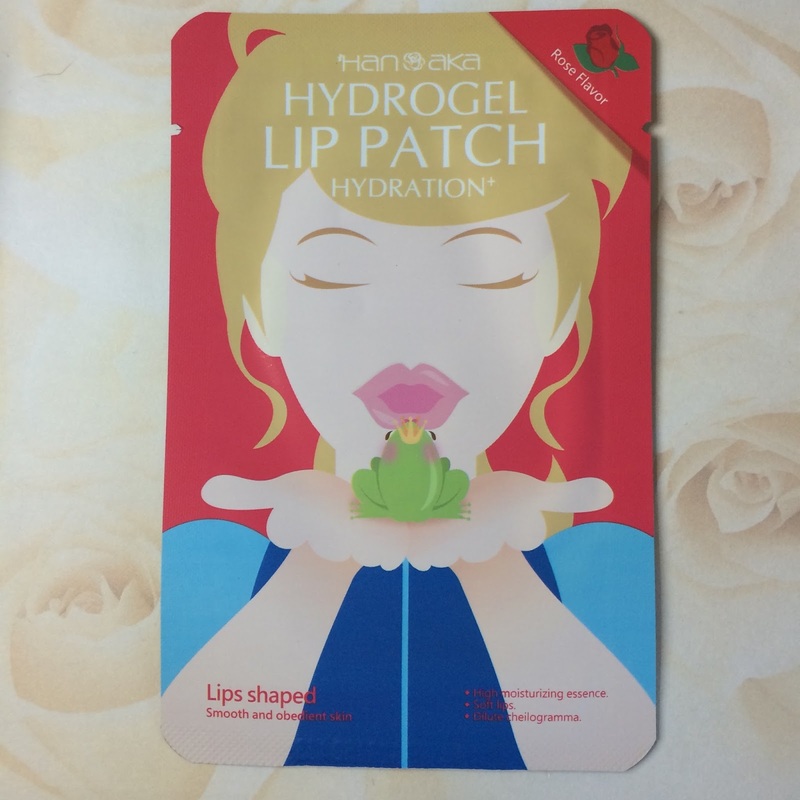 This lip patch, like the eye gels, was very cooling, and hydrating to my lip area. It helped plump up the dead skin on my lips as well so I could easily wipe it away. Very nice! 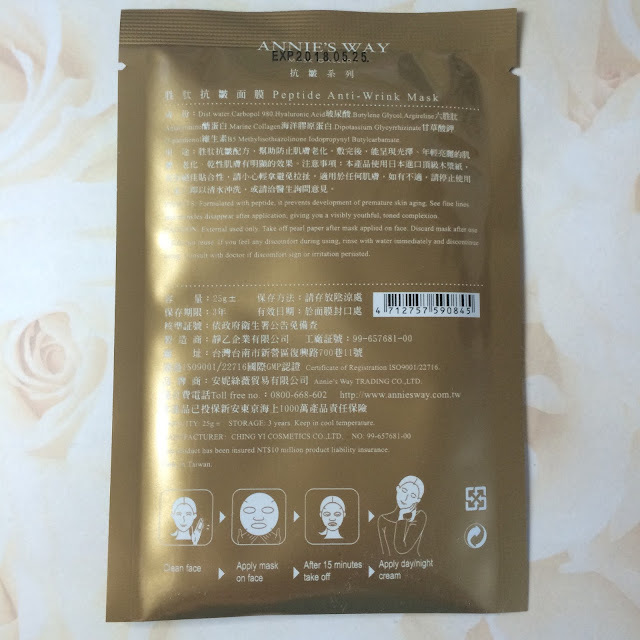 Annie's Way, a known name in wash-off masks from Taiwan, is also a respected one in the sheet mask category and boasts over 25 varieties. Types include anti-acne, anti-wrinkle, and even anti-allergy. 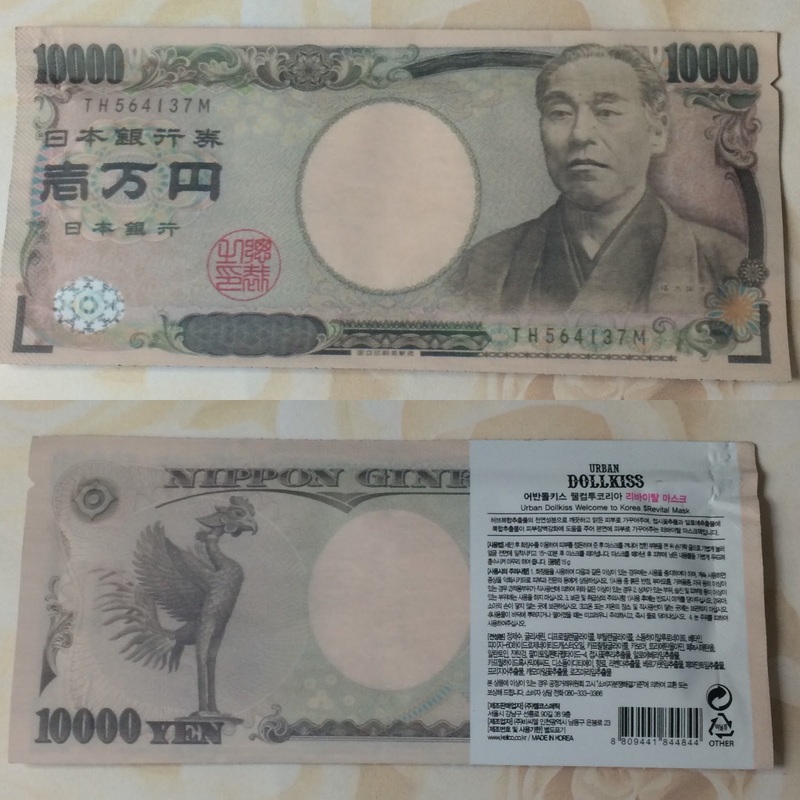 A mask of thinner material ensures that more essence absorbs into your skin more effectively. I was so excited to see this mask in this bag! 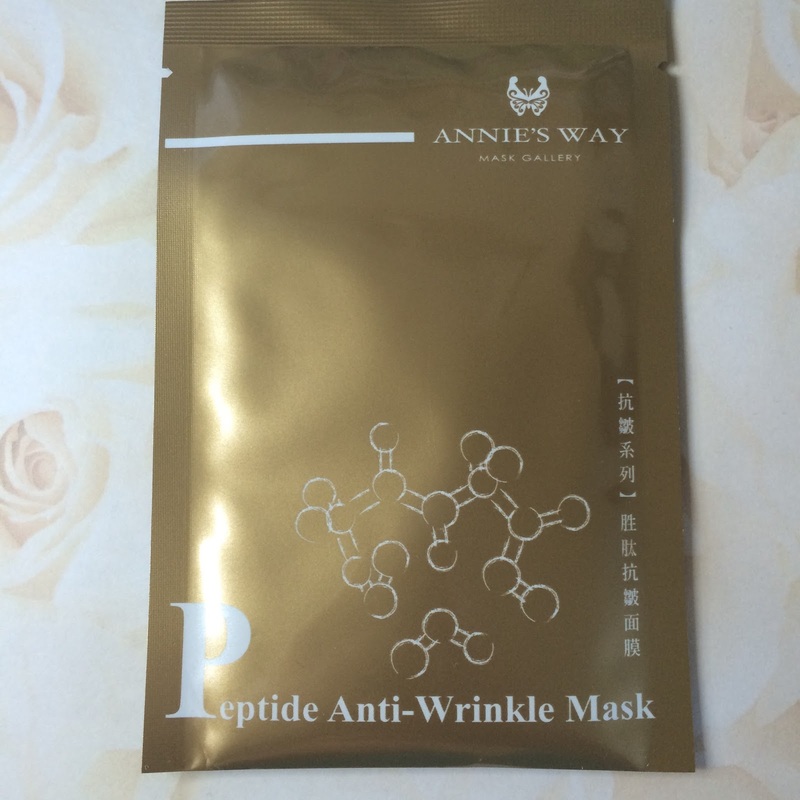 I have heard so much about Annie's Way masks lately, and this seemed like such a treat to be able to try one in this bag! I received the Anti-Wrinkle variety in this bag. 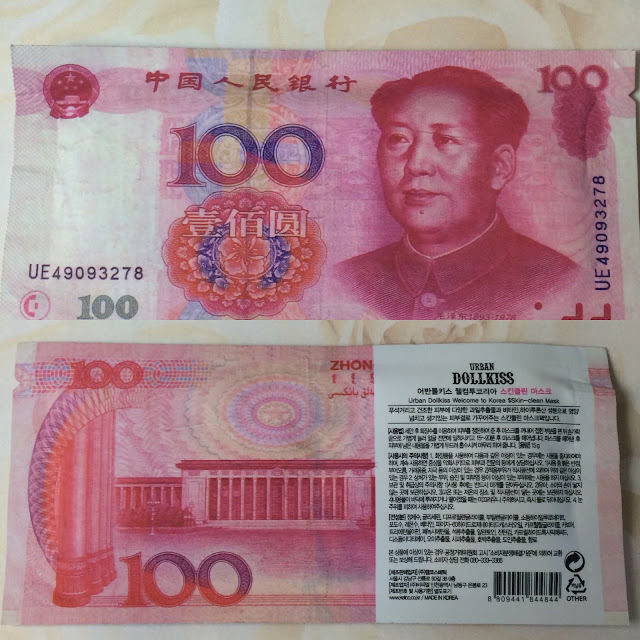 The material is thin, soft, and very squishy. 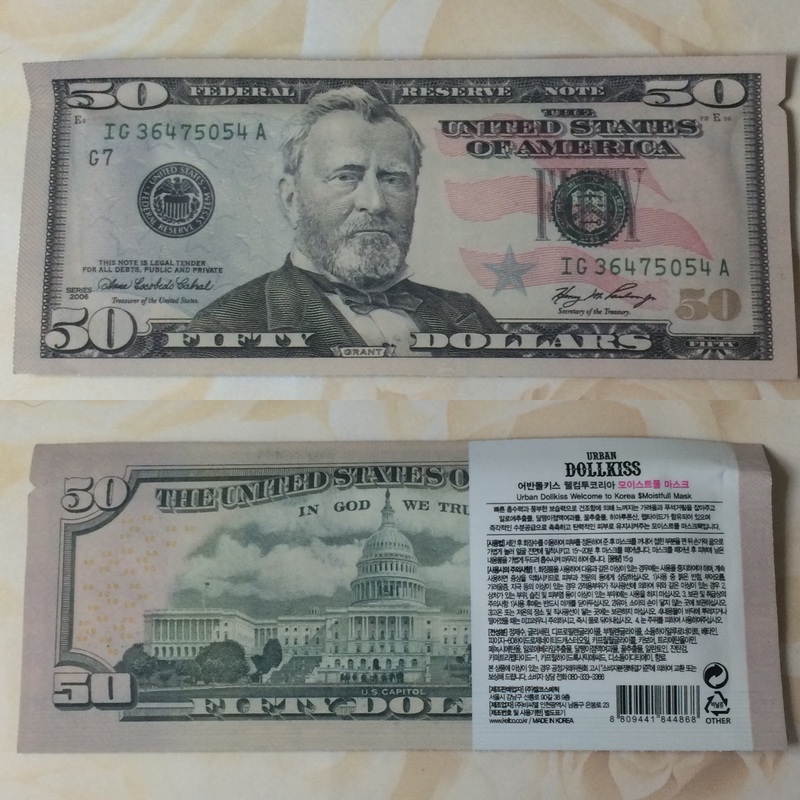 There is very little noticeable scent, which disappears upon application. 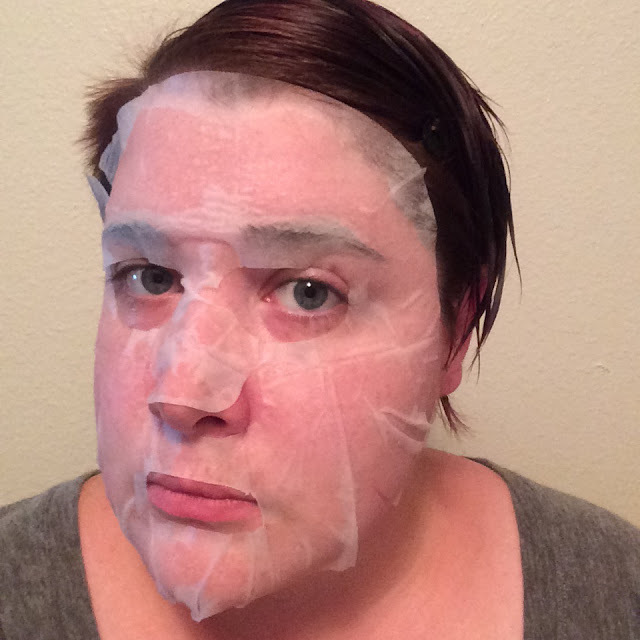 I got a pretty good fit with this mask, but because it was so stretchy, it ended up being a bit large around my eyes. 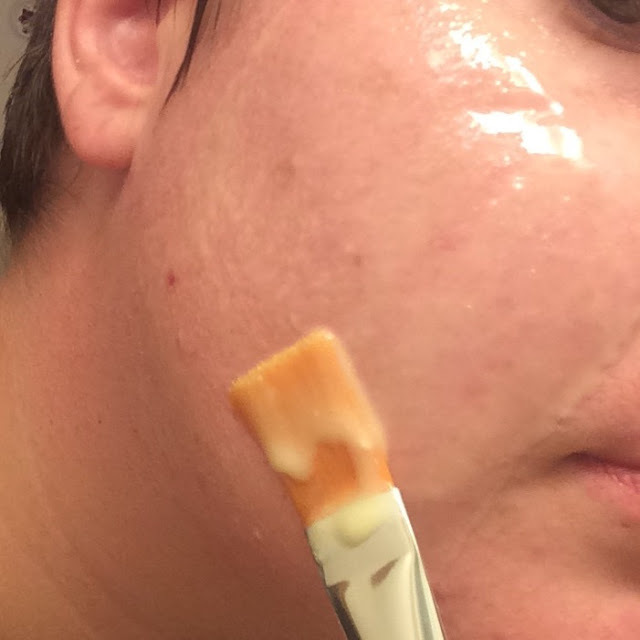 It stayed on my face well and must have been holding onto much more essence than I imagined, because I removed this mask after an hour and parts of it were still very wet. 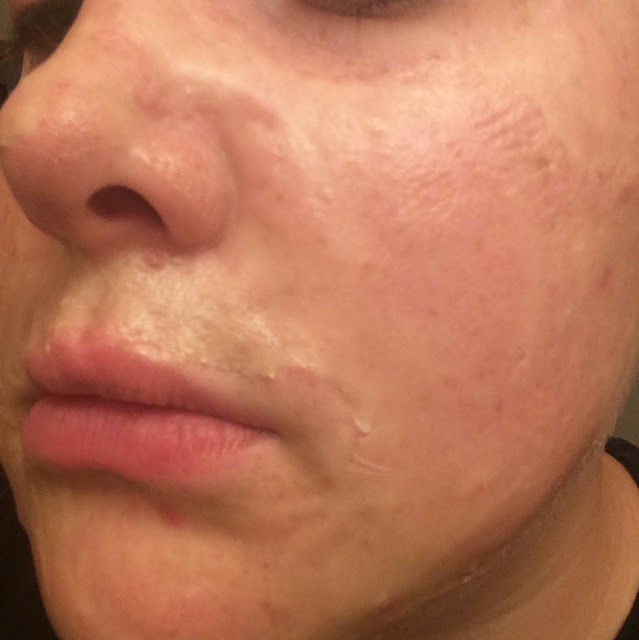 My face was hydrated and plump after removal. Very nice! 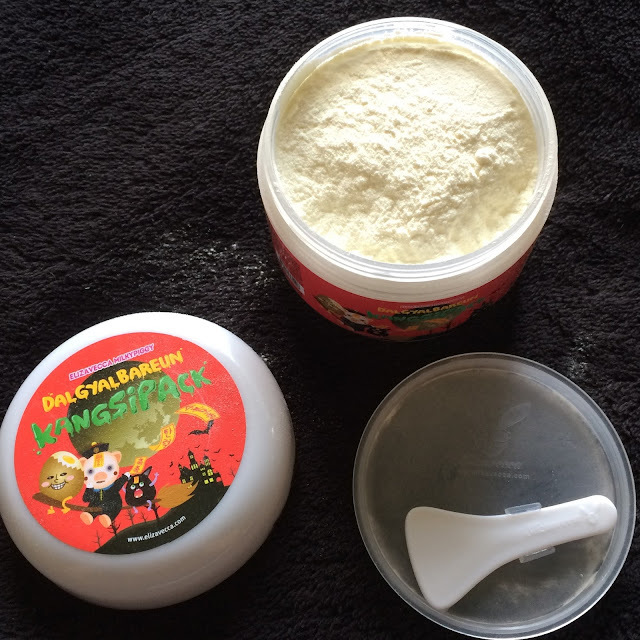 This mask has the ingredient, aloe, which is known to soothe and moisturize the skin. This mask really does smell like aloe, but it is very light and faint (I had to stick my nose in the envelope to smell it at all). 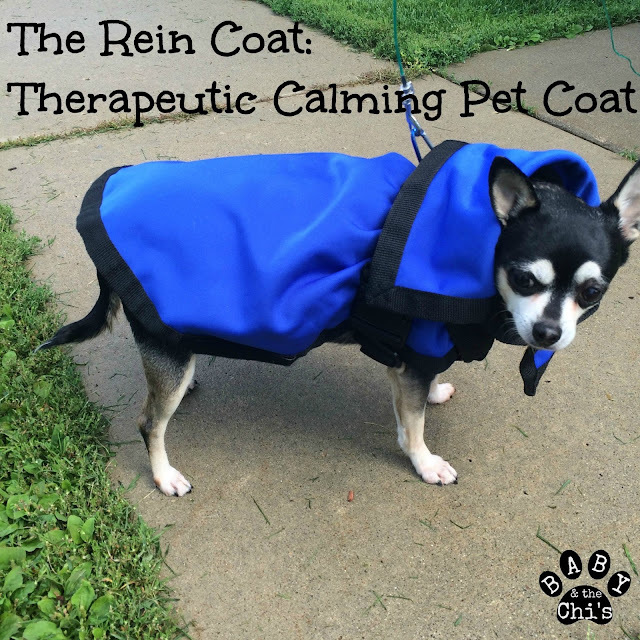 It held a lot of essence but wasn't really drippy, and there was none left in the packaging. It fit my face very well, was nice and thin, and very comfortable. My face was plump and hydrated afterwards, and in the morning my acne was smaller and less red. 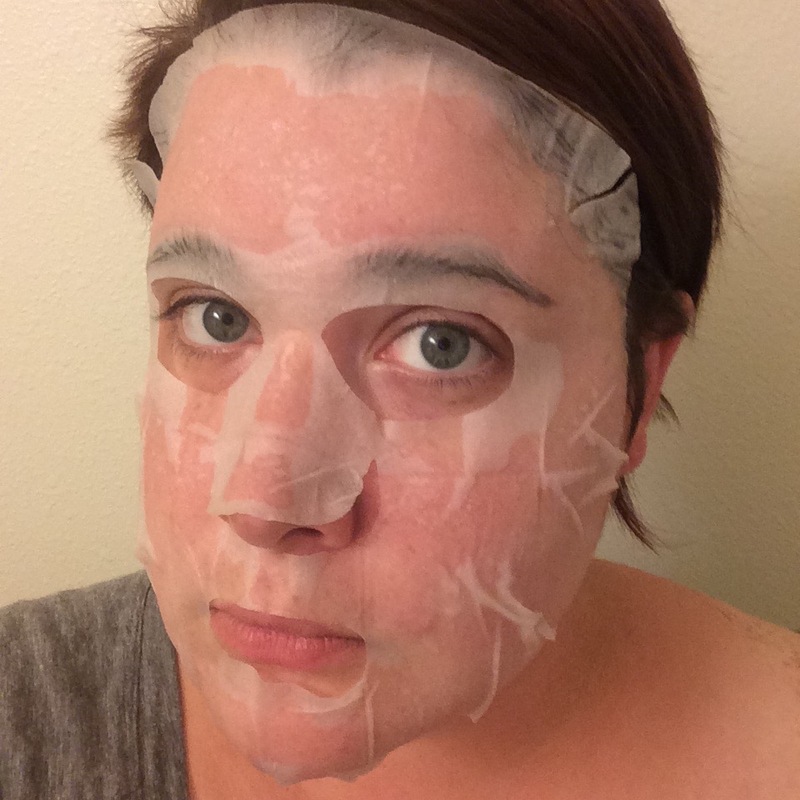 I think this was my favorite mask from the September Mask Maven Bag. 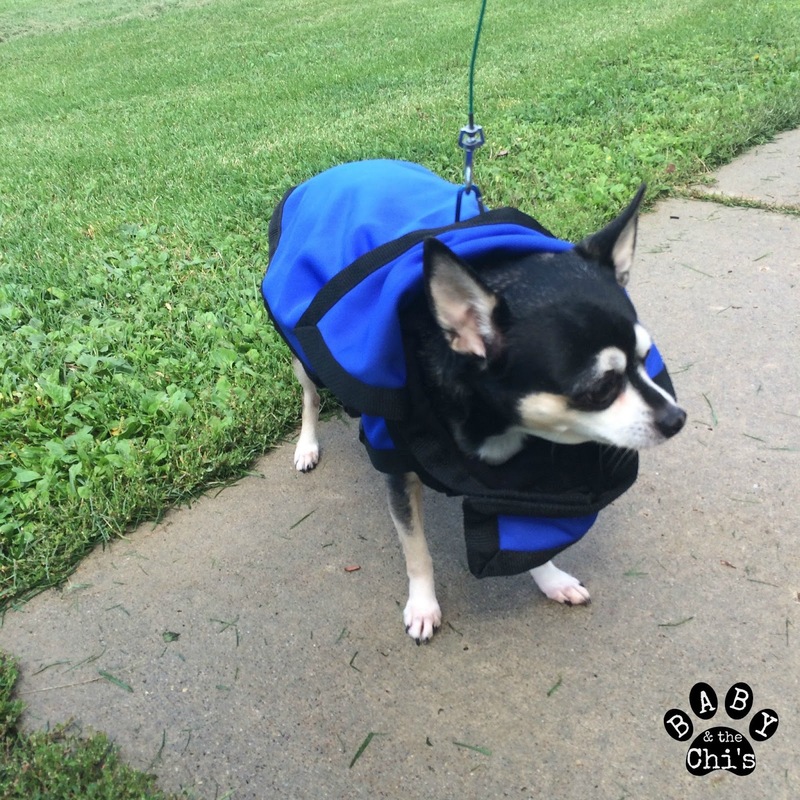 I think this was a great bag! Even though the money masks weren't my favorites, it was so much fun to try so many new masks from brands I've never tried before. Based on my experience with this bag, I think anyone who enjoys trying new masks and loves getting a bit of a surprise in the mail each month would enjoy this subscription. 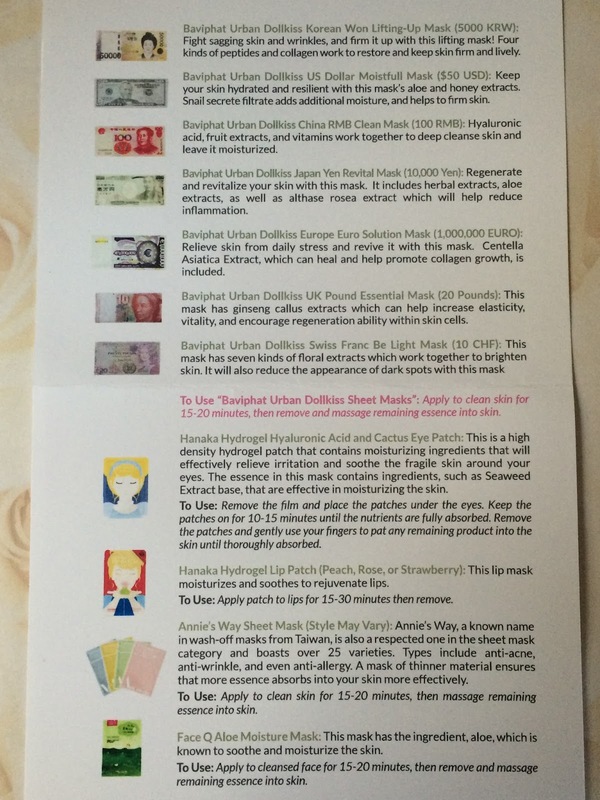 I found several new masks that I'd definitely purchase again from the September Mask Maven bag. You can receive 10% off a BB Bag and/or Mask Maven from Beauteque subscription right now with the coupon code 'THEGLITTERCHIC'.